Choose CDs in the term you want. 1. What Is HH Bond vs. EE Bond? 3. What Is an IRA CD? CDs, or certificates of deposit, and U.S. savings bonds are safe and convenient ways to invest your money and earn interest. However, there are differences regarding the amount you can invest and the terms. Your best choice depends on why you want to put the money into an account, and for how long. Once you understand the characteristics of CDs and savings bonds, you can select the right investment for your money. People typically buy CDs through a bank or other savings institution, whether in person or online, although some brokerage firms also sell CDs. You can buy electronic U.S. Treasury I and EE savings bonds online after opening a Treasury Direct account. The Treasury Department stopped selling paper bonds through savings institutions beginning Jan. 1, 2012. However, you can still purchase paper I bonds with your federal tax refund. CDs and savings bonds are both considered safe investments because there is little risk of losing money on them. CDs purchased in your name in a federally-insured institution are protected against bank failure up to the $250,000 limit of government insurance. Brokered CDs may or may not be insured for you. To make sure, the Federal Deposit Insurance Corporation suggests you confirm that your CD account balance, together with any other deposits held by you at the same issuing bank, are fully protected by FDIC deposit insurance. EE and I savings bonds are Treasury issues and thus fully guaranteed by the federal government. CDs come in minimum amounts set by the savings institution, often $500, $1,000 or more. 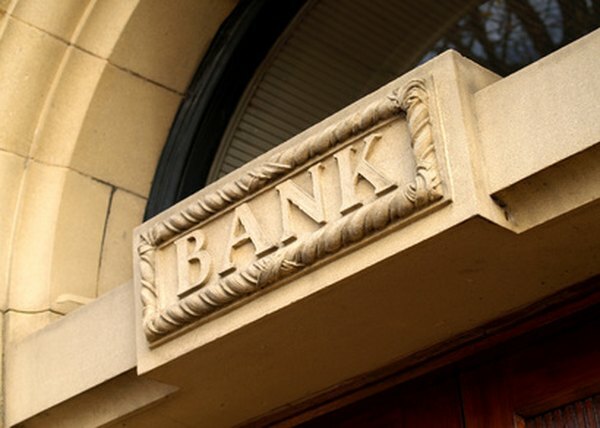 Banks typically offer a range of terms to maturity. Popular choices include three months, six months, one year, two years or five years. You can buy electronic EE or I bonds in any amount of $25 or more, up to a $10,000 limit for each per year, plus an additional $5,000 of paper bonds with your tax refund. The paper bonds come in amounts ranging from $50 to $5,000. The time to final maturity for I bonds and new EE bonds is 30 years. The interest rate you get on CDs depends on market rates when you buy them as well as the institution. CD rates are usually fixed until the end of the term, but variable rates are also available. Compare CD rates at local savings institutions and online at Bankrate.com. EE bonds dated after May 2005 pay a fixed interest rate that is set at purchase time, while I bonds pay a compound rate made up of a fixed rate plus a rate that changes with inflation. The Treasury announces the new savings bond rates on May 1 and November 1 each year. Banks and other savings institutions usually charge a penalty for withdrawing funds from a CD before the maturity date. The penalties and rules vary, so check with your institution. You cannot redeem EE or I bonds until one year after the issue date, and you'll pay a penalty of three months' interest for cashing them before five years. Interest on a CD account is subject to both federal and state income taxes. EE and I bond interest, while also subject to federal tax, is exempt from state income taxes. You can choose to claim savings bond interest every year or defer it until you cash the bonds, up to 30 years. There are additional tax advantages if you use savings bond proceeds for qualifying educational expenses, meet income limitations and fulfill other requirements. What Is a Secondary Certificate of Deposit? What Is a Long-Term Maturity Treasury Note?